Powered by a 1.5-liter gasoline engine. 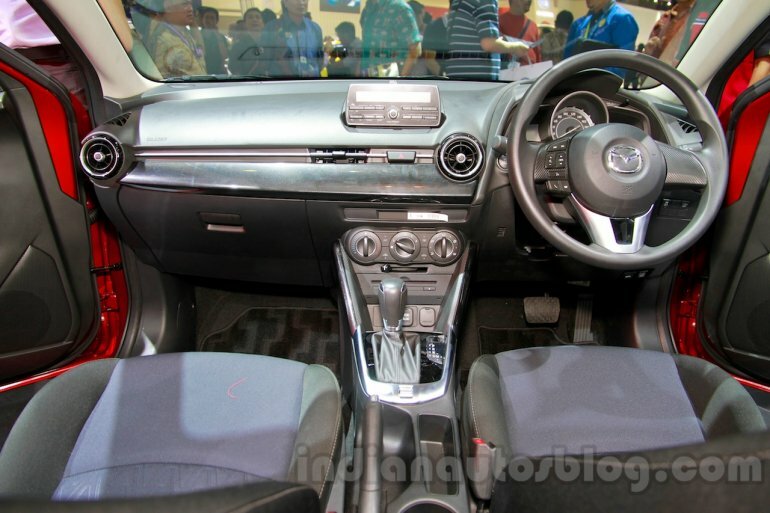 Mazda premiered the new generation of its 2 hatchback at the 2014 Indonesia International Motor Show (IIMS 2014) yesterday for the ASEAN region. The Indonesian market launch of the car is reported to take place in November, though dealers have started accepting orders. 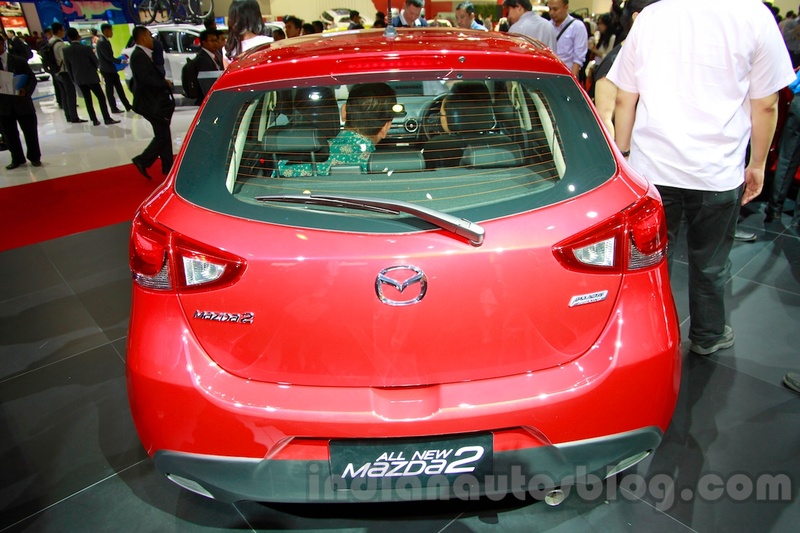 The new Mazda2 is inspired by the Hazumi concept shown at this year's Geneva Motor Show. Based on the Mazda Hazumi concept which was shown at the Geneva Motor Show this year, the new Mazda2's 'KODO' design language is inline with the rest of the company's products. 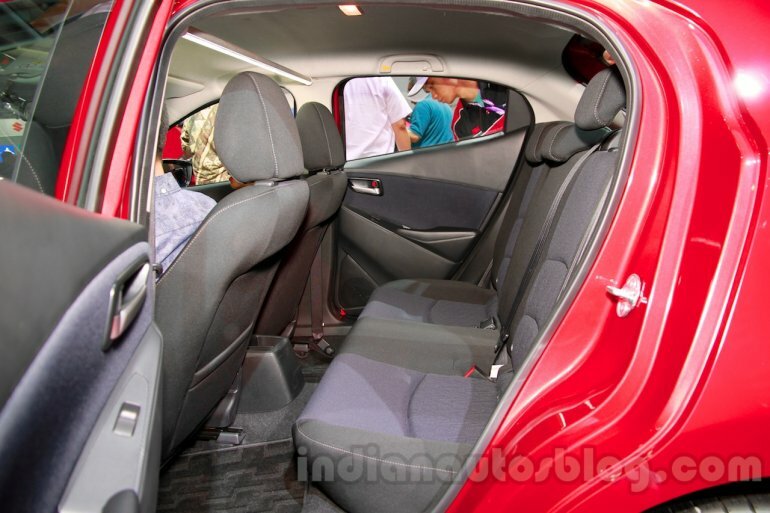 The hatchback has generous proportions at 4,062 mm in length, 1,697 mm in width, 1,497 mm in height and 2,570 mm in wheelbase. 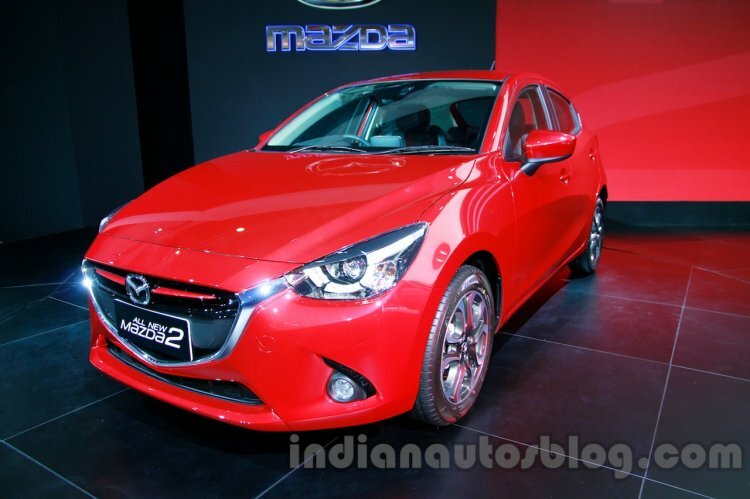 Power for the new 2 comes from Mazda's new SKYACTIV-G 1.5-liter four-cylinder petrol engine which produces 115 PS (113.38 bhp) at 6,000 rpm and 148 Nm of torque at 4,000 rpm. The engine can be had with a 6-speed manual or automatic transmission. The new Mazda2 will be available in six color options with prices ranging from 225 million to 275 million IDR (INR 11.39 lakhs to INR 13.92 lakhs). Features on the top-end variant will include LED headlights with LED daytime running lights, LED taillights, 16-inch alloy wheels, automatic climate control, a music system with Bluetooth, steering mounted controls, voice commands, keyless entry and an engine starter button.